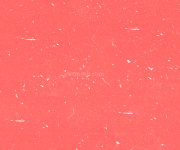 A lightly bronzed pink. 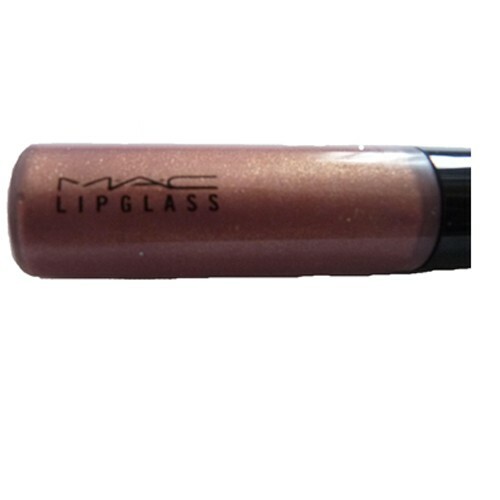 It has tons of gold, bronze and a hint of green shimmer and is much more shimmery than most MAC lipglasses, This is from the Lure collection	Reminds me a lot of nymphette. Good for toning down bright lipsticks.